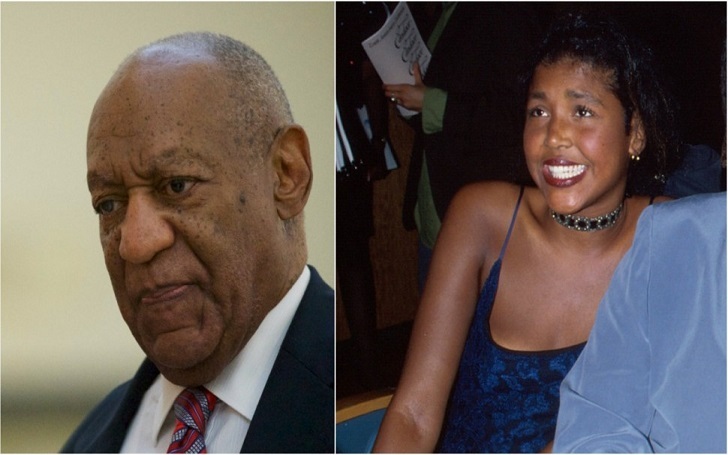 Stand-Up Comedian Bill Cosby's Daughter Ensa Cosby Dies At Age 44: Cause of Death? 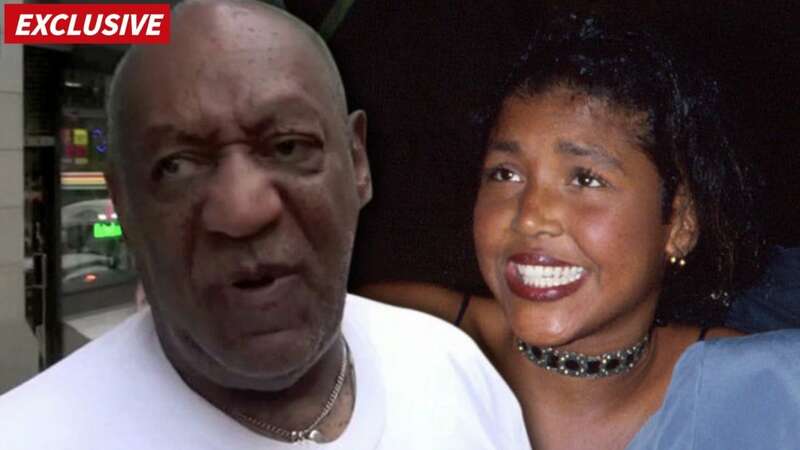 Ensa Cosby, daughter of Bill Cosby, has died from renal disease - condition that impairs kidney function - and she was 44-year-old, Bill's spokesman Andrew Wyatt confirmed to CNN. Ensa voiced strong support for her father after the 80-year-old stand-up comedian was accused of sexual assault, as she said that she believed he was innocent. Ensa and her sister Erinn released audio statements in support of their dad last May. My father has been publicly lynched in the media. My family, my young daughter, my young niece and nephew have had to stand helplessly by and watch the double standards of pretending to protect the rights of some, but ignoring the rights of others and exposing innocent children to such appalling accusations about someone they love dearly and who has been so loving and kind to them is beyond cruel. Bill has since denied all those allegations. Despite her father's fame, Ensa led a life away from the spotlight. She is one of five children born to Bill and his wife Camille. The couple's only son, Ennis, was murdered at the age of 27 during a failed robbery attempt in 1997. Funeral plans for Ensa have yet to be announced.